:: XBox-Emulation.co.uk :: XBox Development At Its Best! By Mr X of Xpad! 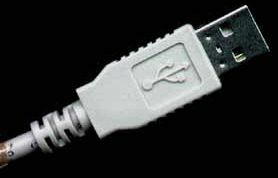 USB cable (ie Printer or Extention cable). to solder the wires to the Xbox Controller Cable. splitter is, about 1-2 cm from the joiner. So if l want to reattach then l could. colours together and tape them up. All Rights Reserved Xbox-Emulation.co.uk © 2002-2012. All names, trademarks and copyrights are copyrighted by their respective owners. XBox is a registered trademark of Microsoft. Xbox-Emulation.co.uk is not affiliated with Microsoft in any way.